As the result from WannaCry ransomware appears in greater detail, it’s getting clear that off the 200,000 PCs affected by the global cyber attack that affected over 150 countries over the weekend, close to 50,000 affected PCs were from India. An Indian cyber security firm has claimed that it detected over 48,000 ransomware attack attempts within the country in total, with the state of West Bengal ranking at the top with most affected computers that fell prey to the ransomware. Quick Heal Technologies "detected over 48,000 MS-17- 010 Shadow Broker exploit hits responsible for WannaCry ransomware outbreak in India," it said in a statement. 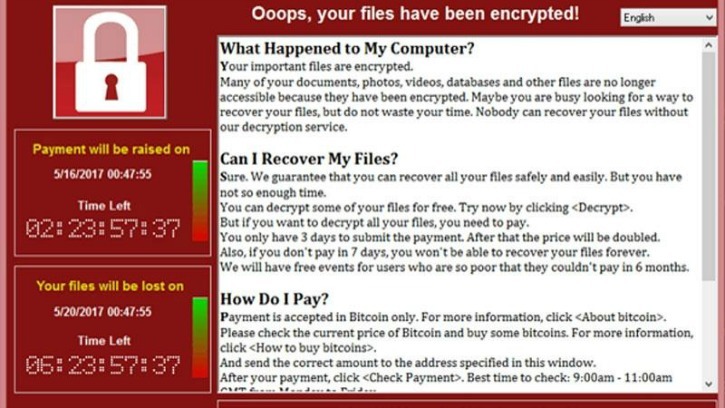 In an attempt to further interpret some of the stats behind the cyber attack, the Pune-based company said that about 60% of the WannaCry ransomware infiltration attempts were targeted at enterprise systems, while the rest 40% were directed towards individual customers of the security vendor. 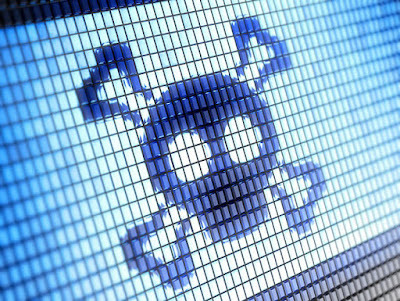 "Our observation is that the attack is not focused towards any particular industry but it is widely spread across industries especially those organizations which are online and connected," Quick Heal Technologies' managing director Sanjay Katkar said. Analysts feared that India’s banking system would be struck hard by the WannaCry ransomware, but that doesn’t seem to be the case. One reason for that is the possible slower speeds at which systems operate, including most ATM kiosks, which proved to be helpful in preventing the spread of the malware, which is usually a big file. Although there were fears that India’s old-fashioned systems may be unsafe, the damage so far appears to be negligible. But the absence of major hit does not mean that all the systems are safe from future attacks. 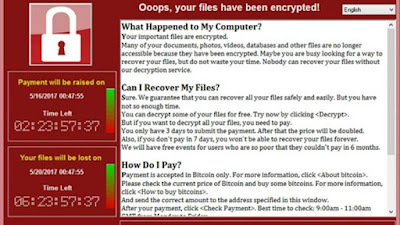 And even though 22-year-old British cyber security researcher Marcus Hutchins, who goes by the name MalwareTech, was responsible for stopping the spread of the first wave of WannaCry’s infection, cyber security experts worldwide widely expected the WannaCry ransomware attack vector to mutate, diversify and follow-up attacks to surface throughout this week. While that did not materialize as feared, we should all still remain vigilant and not let our guard down.